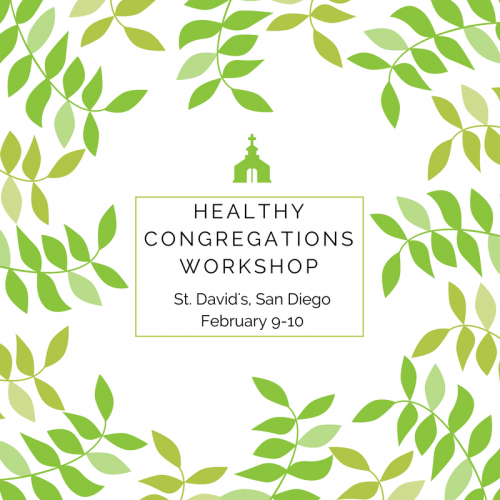 Healthy Congregations is a workshop designed by Peter Steinke, author of the books How Your Church Family Works: Understanding Congregations as Emotional Systems and Healthy Congregations: A Systems Approach. 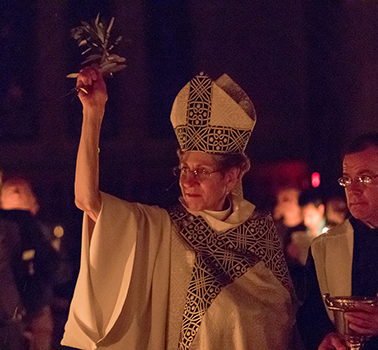 A key concept at the heart of Healthy Congregations is “self-differentiation,” people’s capacity to calmly articulate what they think and value, and to act on that basis, while staying in active relationship with those who disagree. This crucial training for both clergy and lay leaders is designed for presentation as a single, nine-hour workshop. It can be adapted for formats such as leadership retreats or an adult Sunday School series. The workshop will be facilitated by Richard Blackburn. Find more information here.